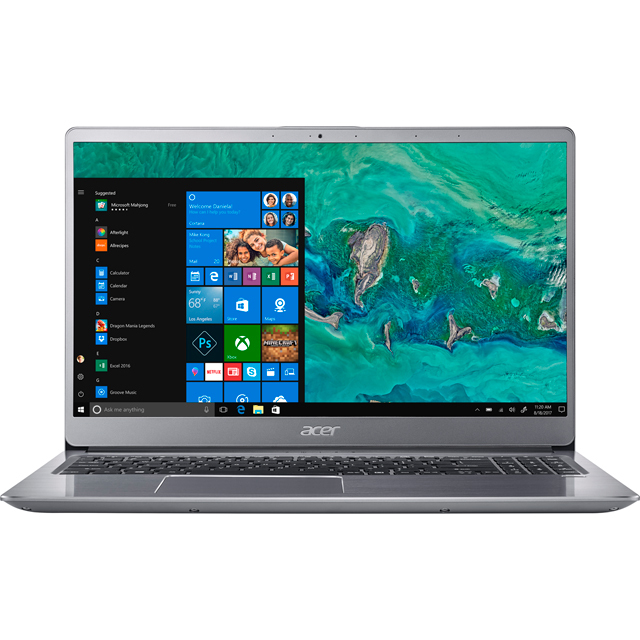 Check out this Acer Swift 3, a laptop that’s perfect for people who are always on-the-go. With up to 10 hours of battery life, it can keep you company on long trips without needing to be plugged in all day. Or if you fancy winding down with your favourite show when you get home from work, the Full HD screen offers superb picture quality for a fantastic viewing experience. Plus, with a 256GB SSD, you’ll have enough storage space for your holiday snaps, alongside super-fast loading times for files and apps. 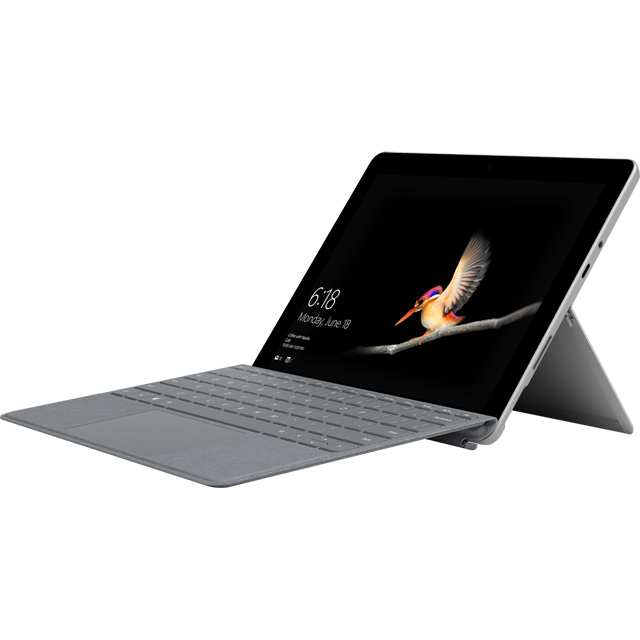 And if you enjoy listening to music while your surf the web, it’s got an 8th generation Intel® Core® i3 processor and 4GB of RAM that’ll handle light multitasking with ease. Don’t forget to pick up a copy of Microsoft Office and an antivirus package, to get the most out of your new laptop. Very nervous about spending so much money being an OAP and also a technophobic but it was an easy setup with help from daughter. With so much to learn it will take a while being new to windows 10 but am very impressed on the speed and touch pad.A whole new world is waiting for me, who says you can't teach and old dog new tricks.Bring it on.